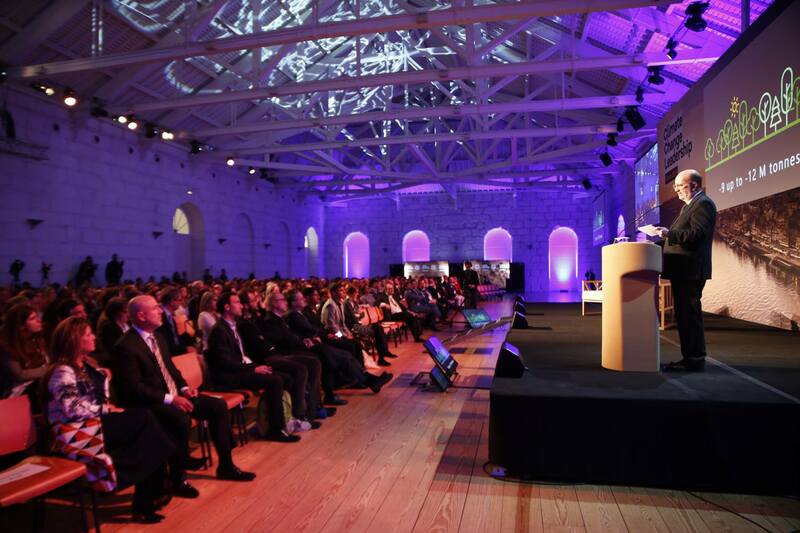 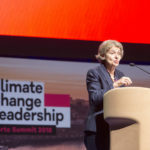 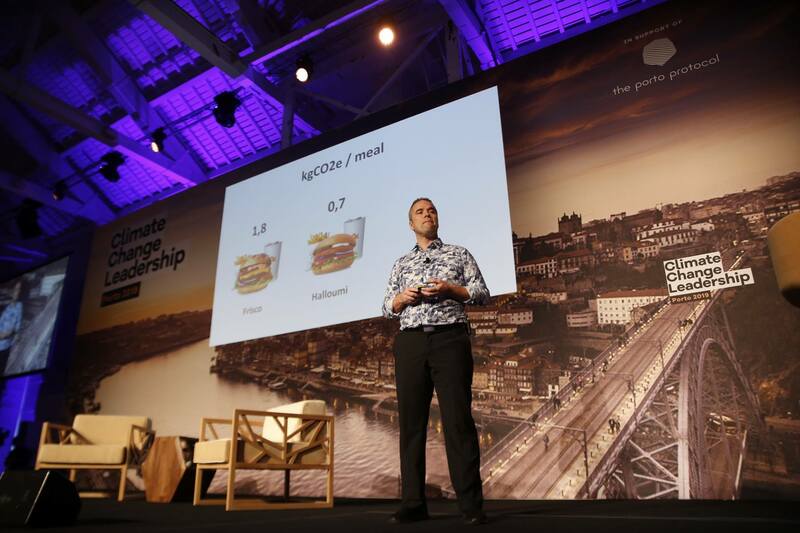 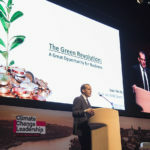 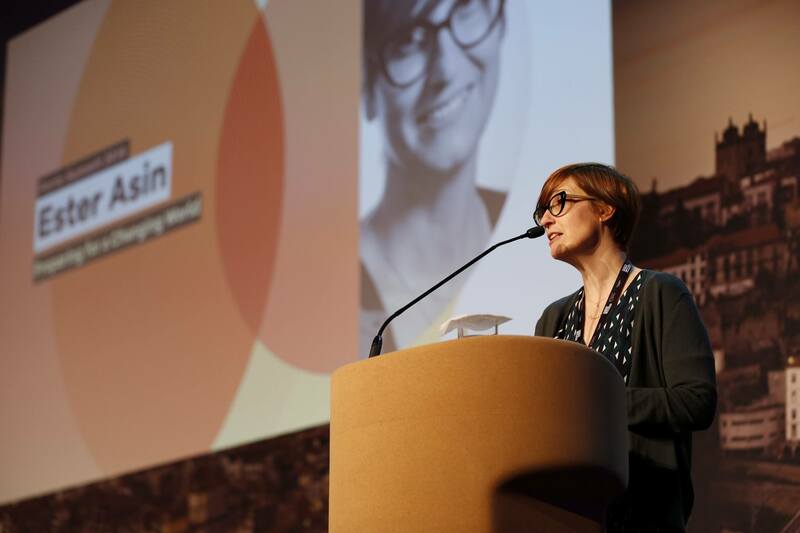 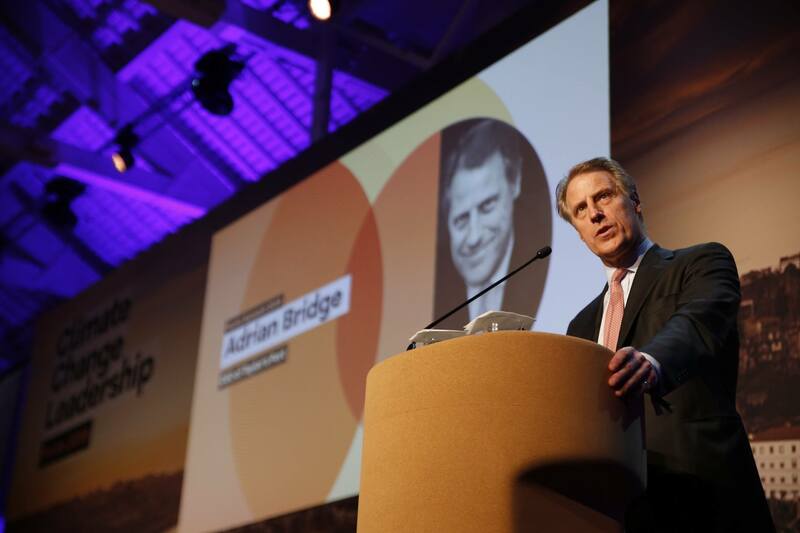 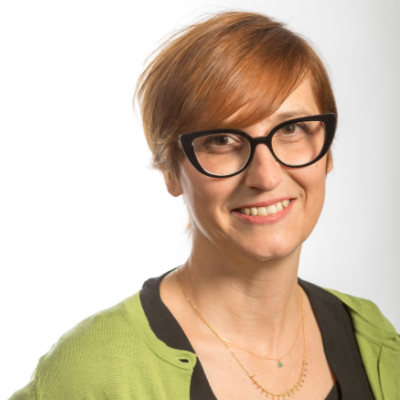 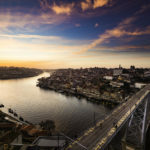 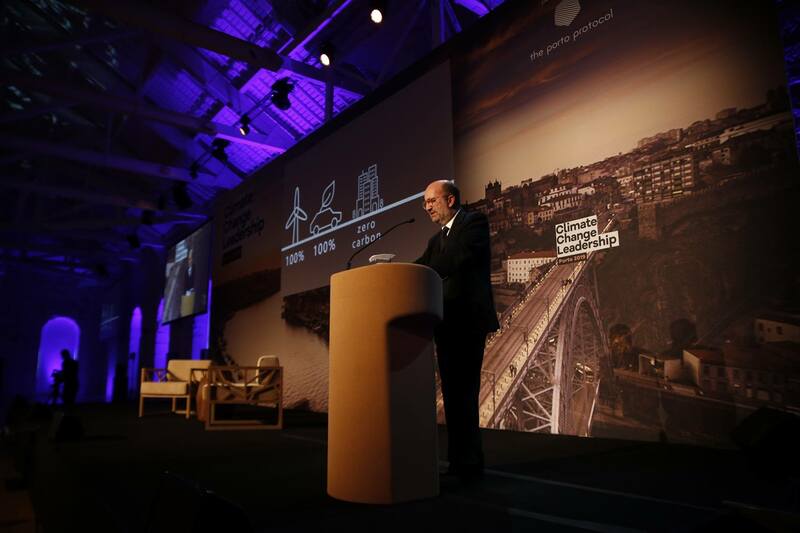 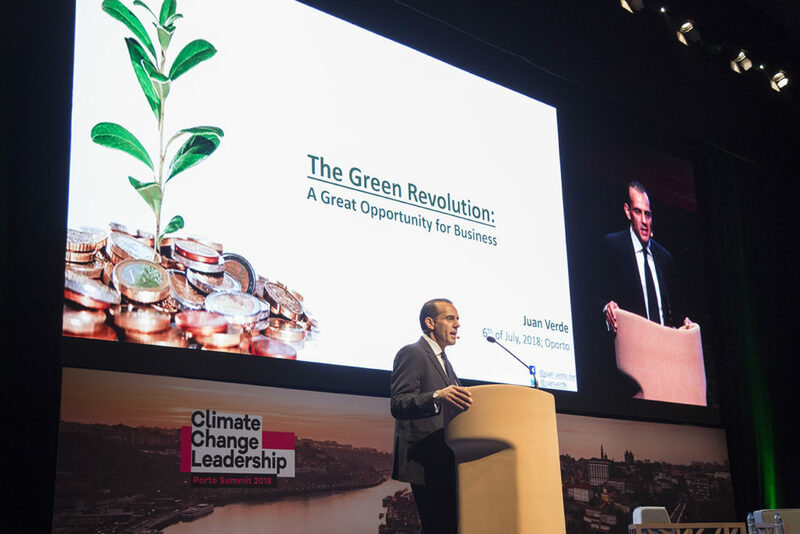 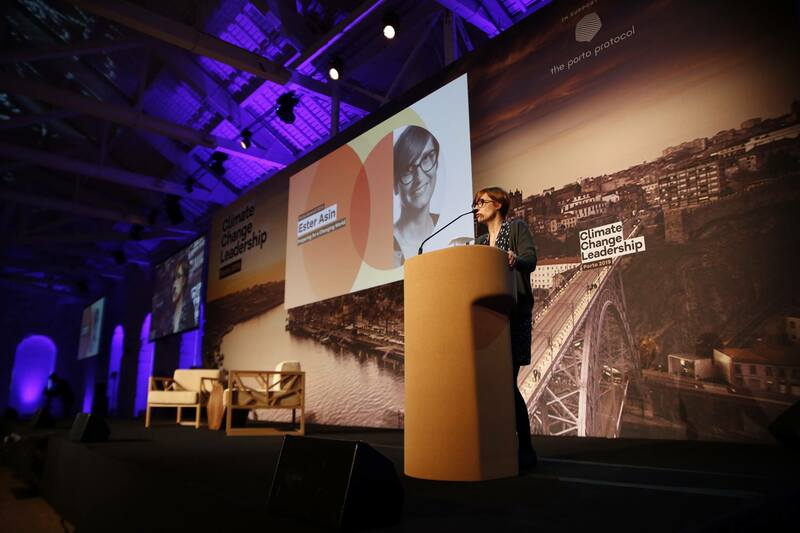 On the last day, following the wine industry debate, the conference culminated with the second edition of the Climate Change Leadership Porto Summit attended by world-class climate change experts and activists. 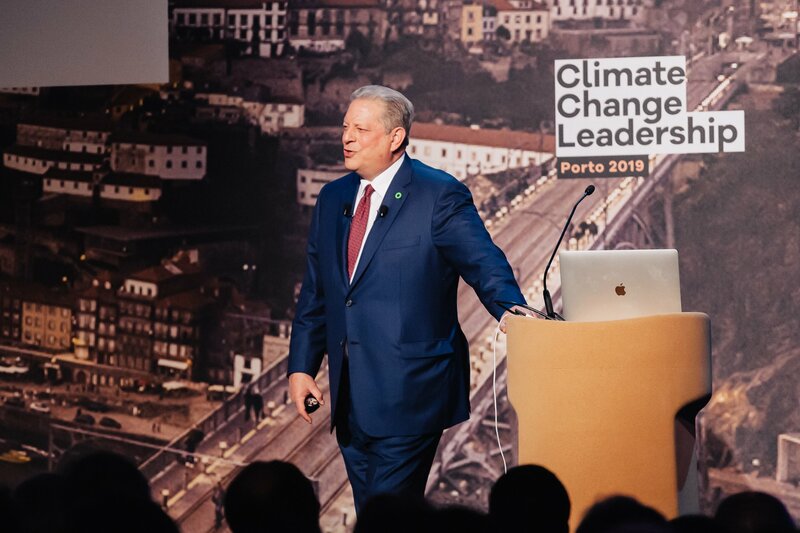 Nobel Laureate and former US Vice-President Al Gore was the Keynote Speaker. 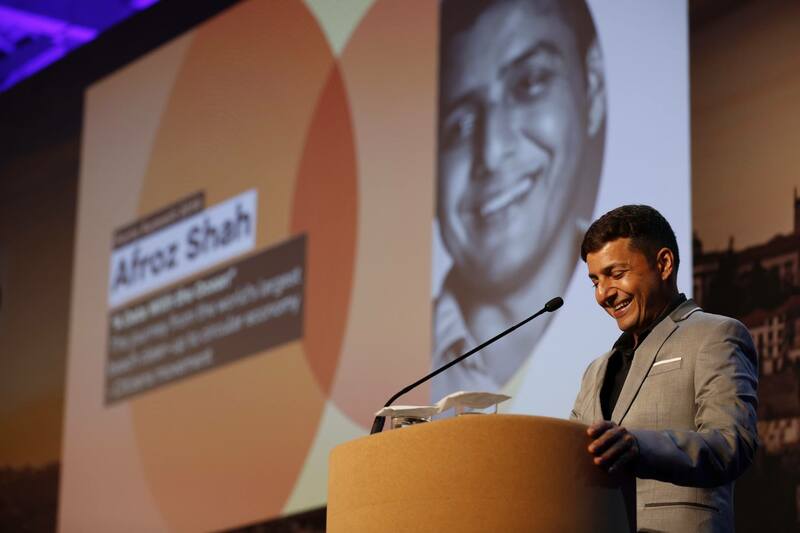 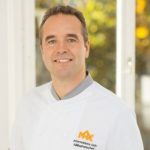 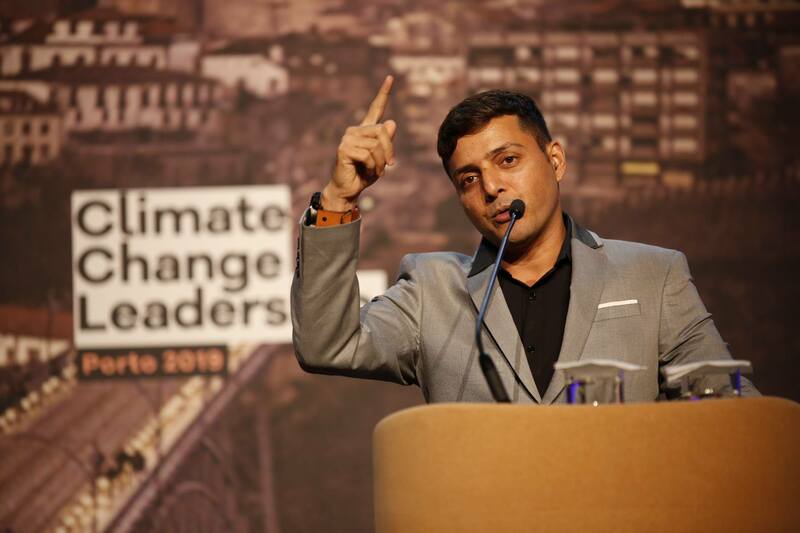 Other speakers included UN Champion of the Earth for the world’s largest beach clean-up project, Afroz Shah; European Director of WWF International Ester Asin; Kaj Török, Chief Sustainability Officer at MAX Burgers, the World’s First Climate-Positive Burgers. 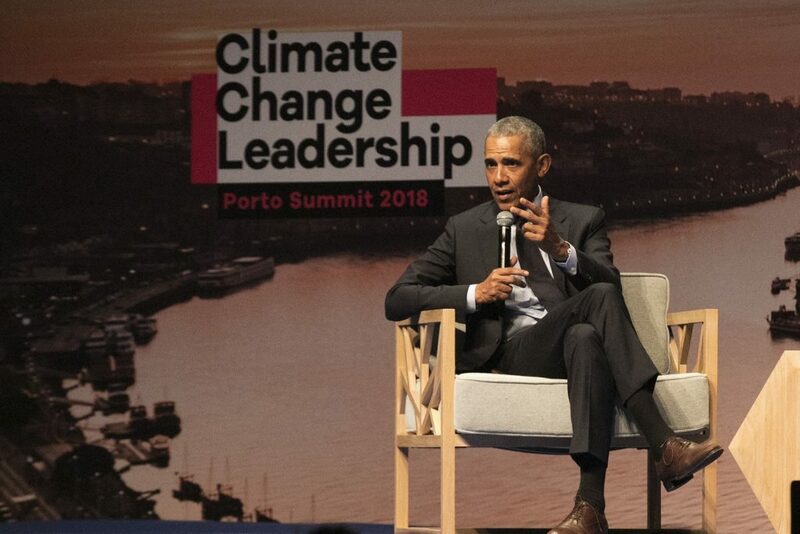 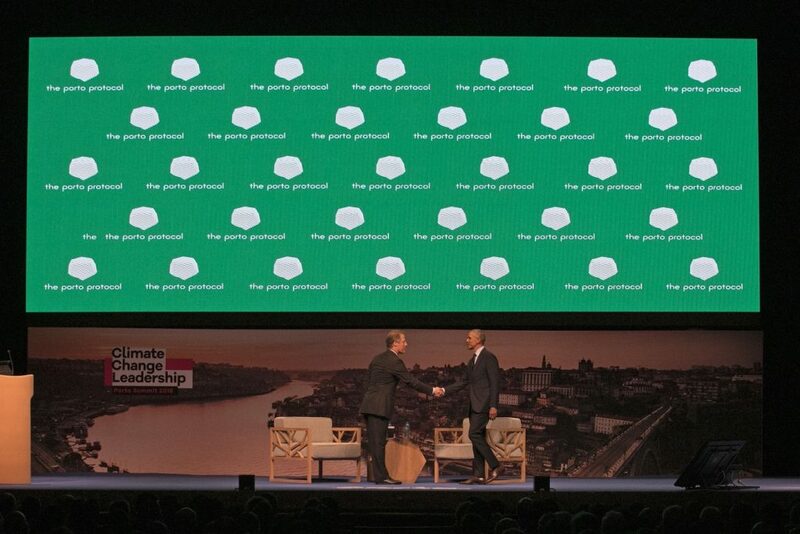 The event followed the Climate Change Leadership Summit 2018 held in Porto in July 2018 at which the keynote address was given by President Barack Obama. 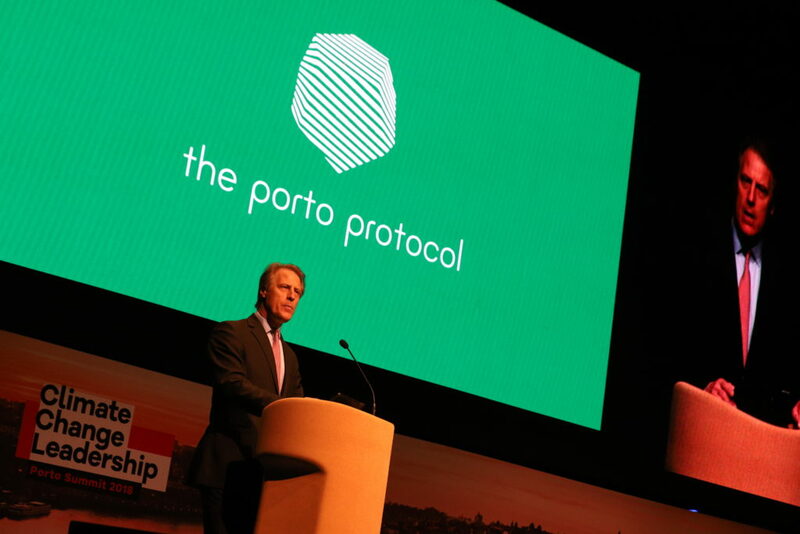 The key outcome of this summit was the launch of the Porto Procotol, which commits its participants to adopt and promote concrete actions, however small, to help reduce the impact of a changing climate. 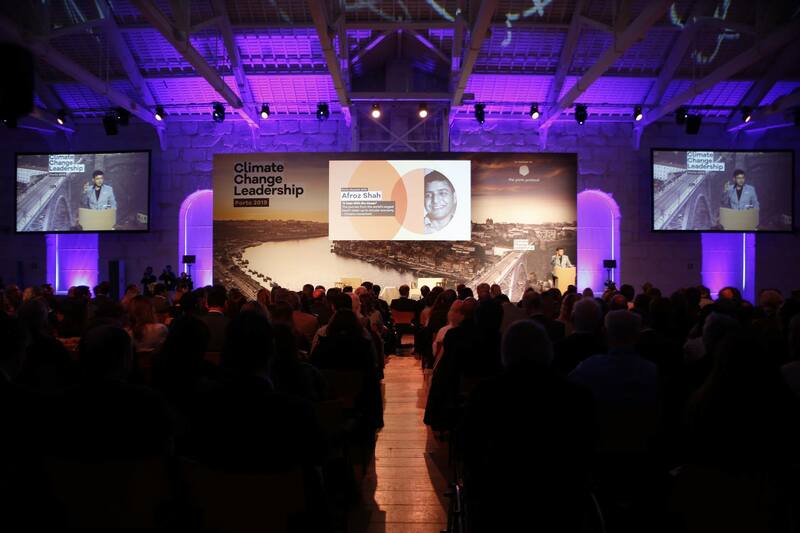 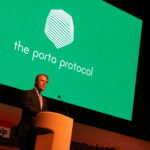 While this important global initiative recognises that the wine industry is uniquely well placed to take a leadership role in climate change mitigation, the Porto Protocol welcomes the participation of institutions, companies and individuals from all areas of activity. Nobel Prize Laureate and former Vice-President of the USA. 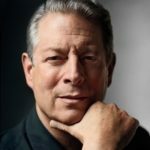 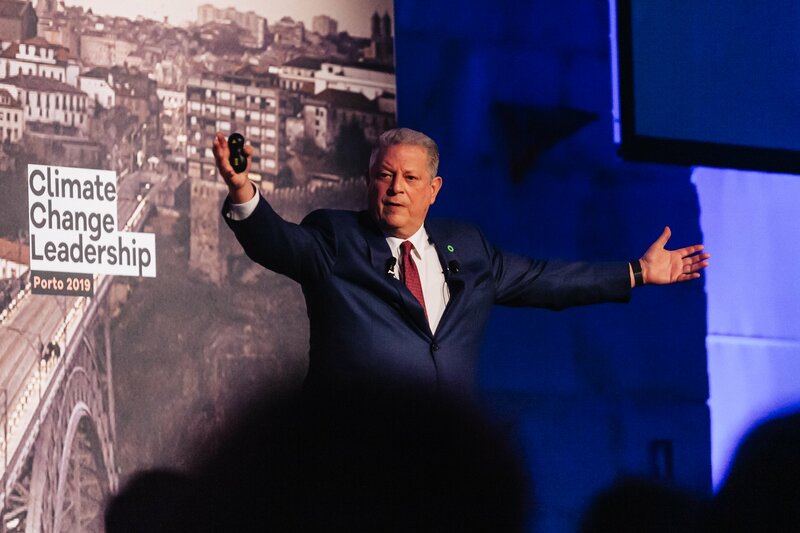 Al Gore is the cofounder and chairman of Generation Investment Management, and the founder and chairman of The Climate Reality Project, a nonprofit devoted to solving the climate crisis. 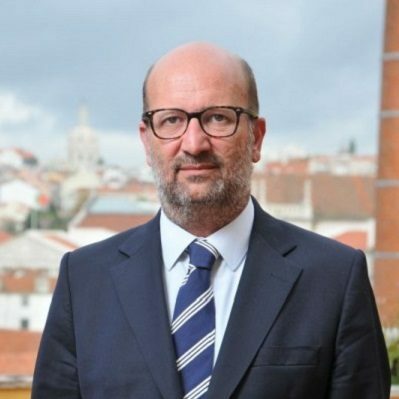 Portuguese Minister of the Environment and Energy Transition. 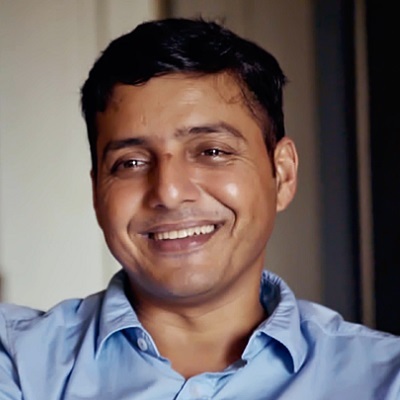 LLM (Gold Medallist),Counsel, Bombay High Court. 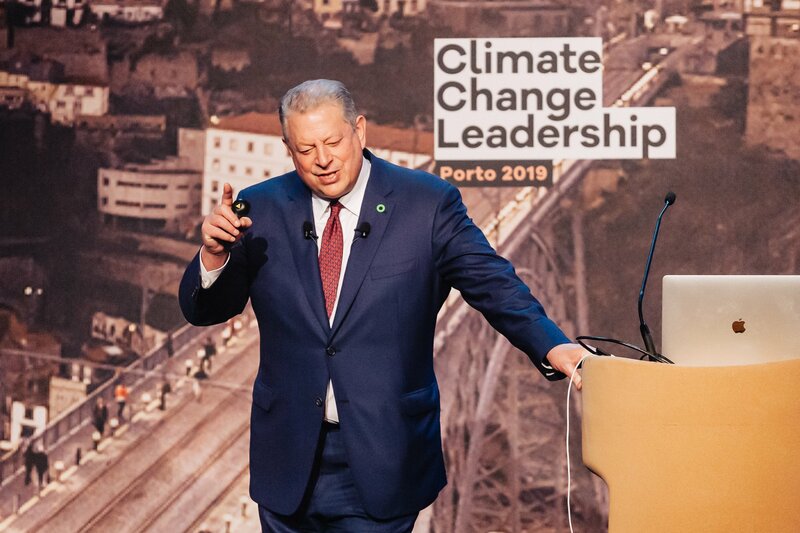 Champion of Earth, United Nations. Indian of the year, Public Service, CNN News 18. 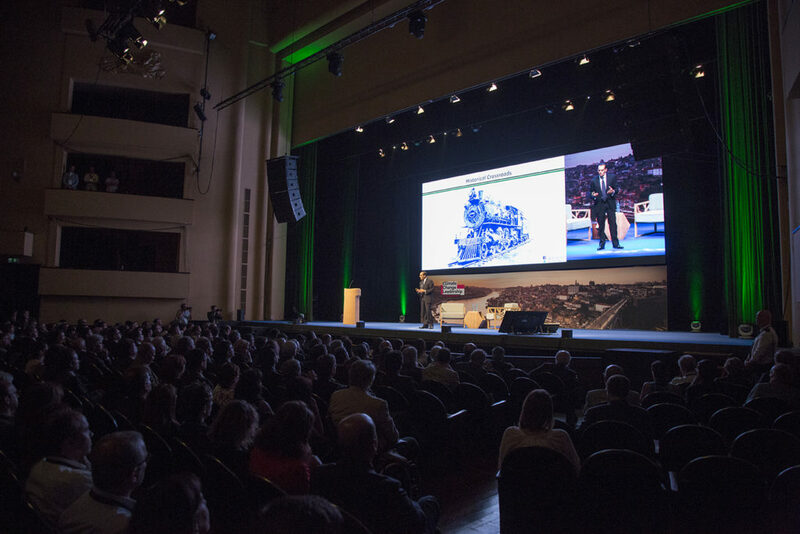 “A DATE WITH OCEAN” – The journey from the world’s largest beach clean-up to circular economy – Citizens movement. 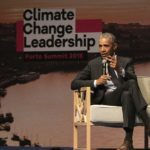 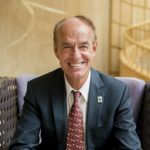 “PREPARING FOR A CHANGING WORLD” – Create a climateresilient and zero-carbon world, powered by renewable energy. 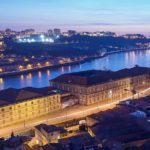 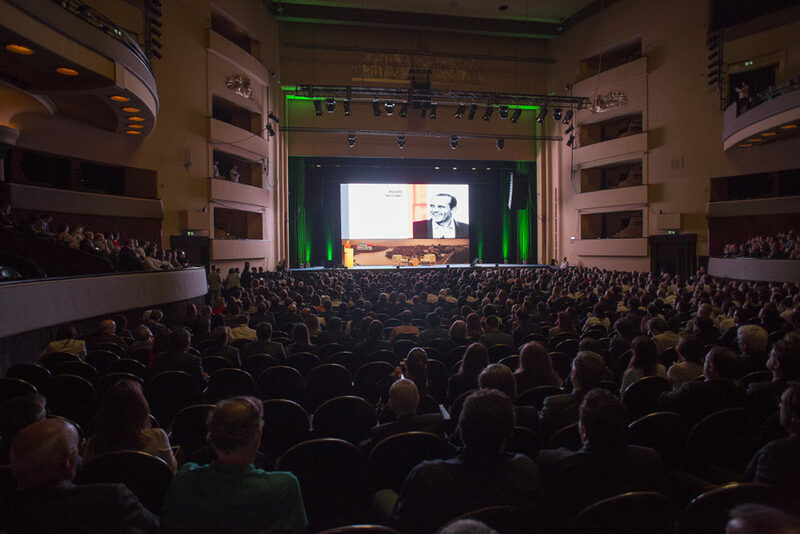 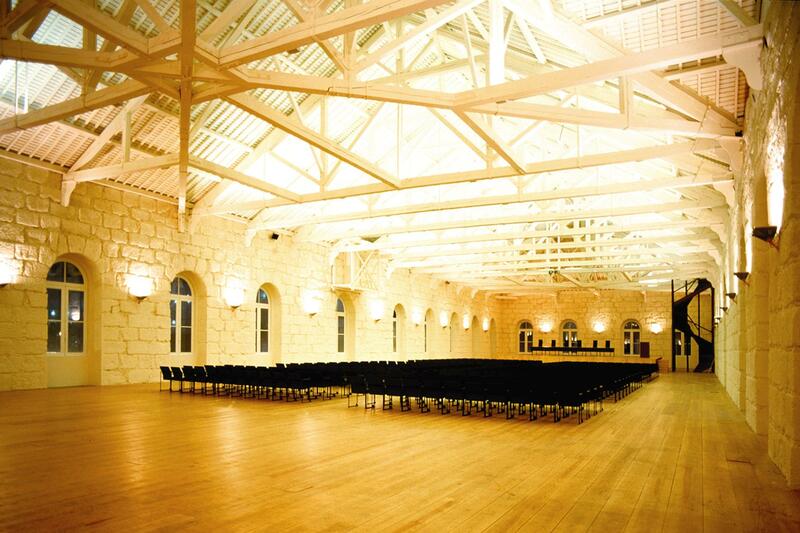 Located along the Douro River in Porto’s historic city centre, the historic Alfândega Conference Centre received the Business Destination Travel Award for Europe’s Best Meetings & Conference Centre in 2014 and 2015. 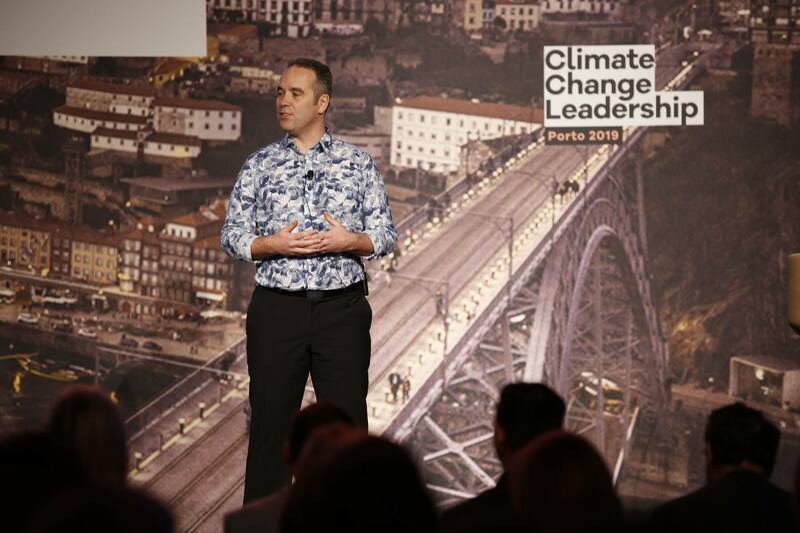 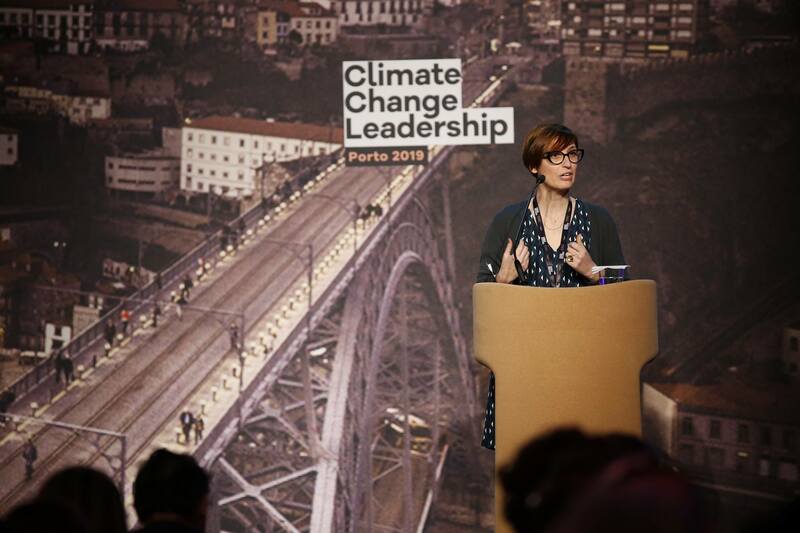 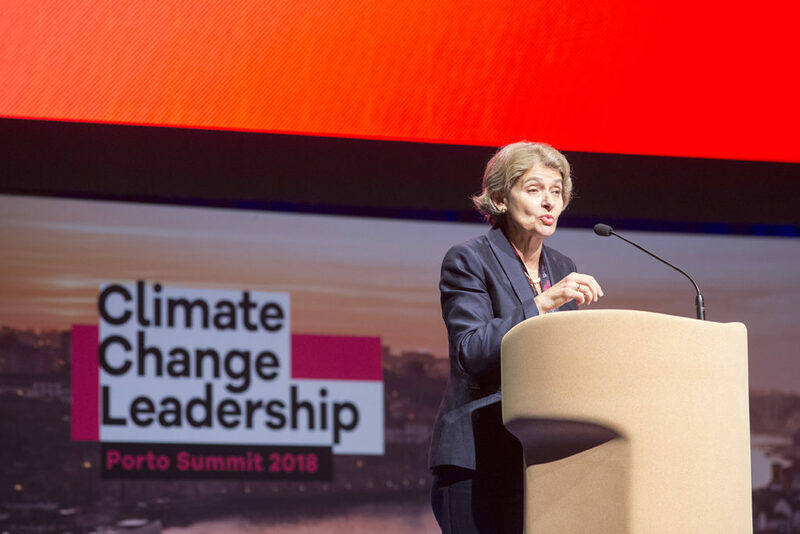 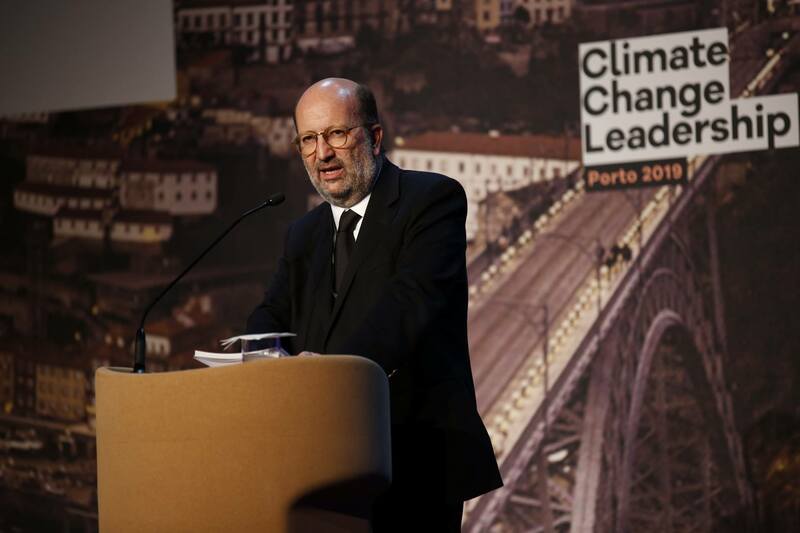 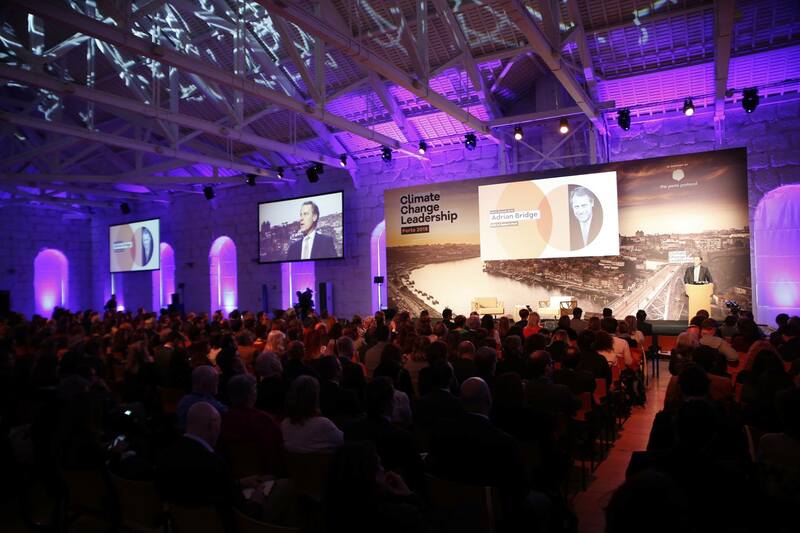 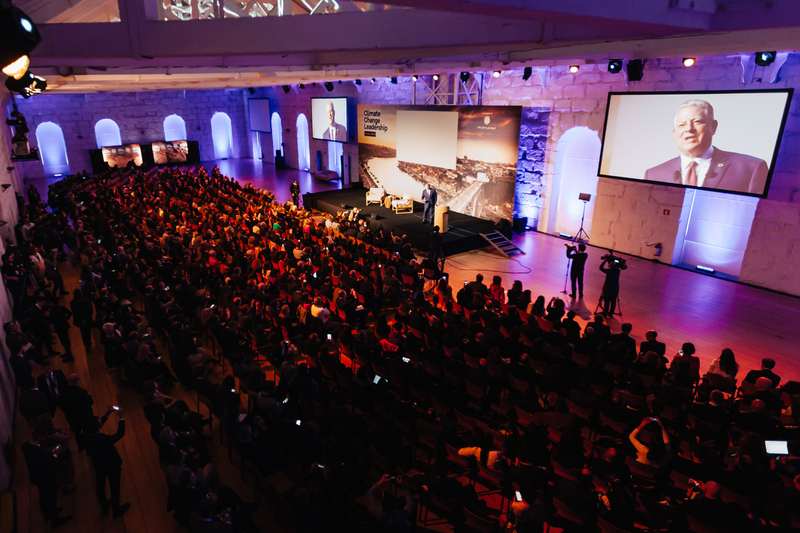 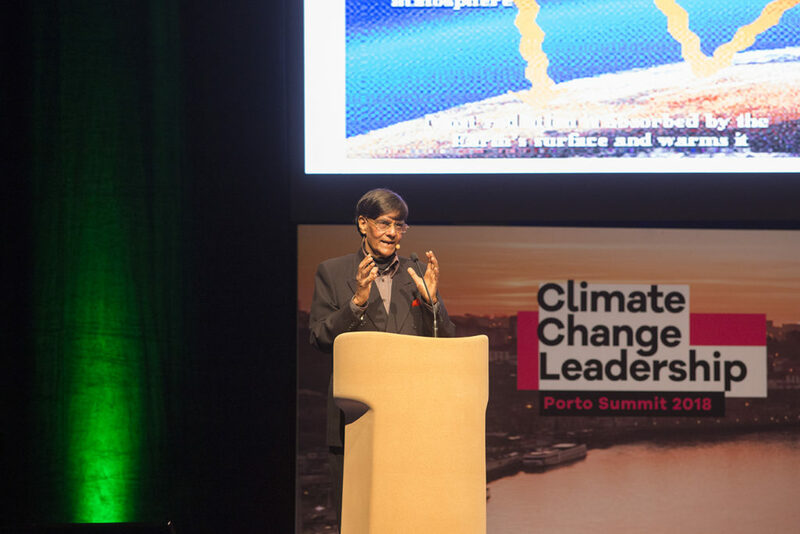 With a panel of four renowned international speakers, the Climate Change Leadership Porto Summit 2018 positioned the city of Porto as a world centre for the proposal of solutions to counter climate change.